I believe in heirloom imagery that tells the stories of your life. Ultimately what you want most is to remember the day. These photos will outlast those 24 hours and follow you the rest of your life. Your children and their children will look at these pictures to know you and your story. What you really want, and the tale I tell, which is The Story of Us. I am not your average photographer! 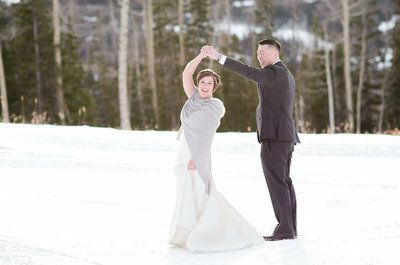 I believe in capturing your day authentically and naturally. I have a unique perspective for each and every one of my couples, no cookie cutters here! 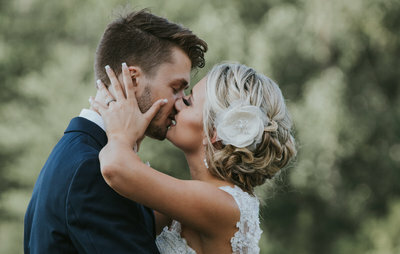 I specialize in intimate weddings, elopements, engagements and lifestyle business photography.I fully believe in making a true connection with my clients. At the end of the day I want you to feel like you have made a friend who really understands your needs and wants to capture your memories in personal and authentic way. Hello, I am Shayla Velazquez and I photograph special moments with your loved ones because at the end of the day the only thing that matters is the people in your life.charity galas, holiday parties, and bridal & baby showers. 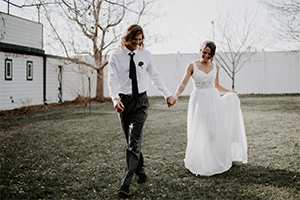 I am a destination wedding & intimate portrait photographer based in Manitou Springs. My style is romantic, wild-hearted, and rich with intimacy. Your love story- it’s strength, love, passion, & hope is the gift you give to the world. I want to document it for you, beautifully, and together give something good back to humanity. 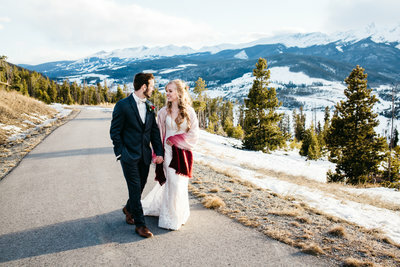 I am an adventurous wedding & elopement photographer with an underlying love for the mountains and a particular affinity for sassy & funny couples. Couples who can’t stop laughing and can’t wait one second longer to start the rest of their lives together. 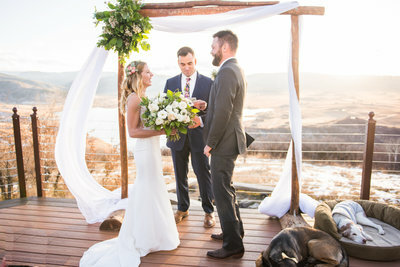 On your wedding day, I share in your excitement, laugh when you laugh and cry when you cry. Your emotions become my story and telling it is what I love to do. Nothing beats that pure, unposed, fresh-outta-the-box husband and wife happiness.